I remember when I first heard the word Rockober on the old KSAN San Francisco many years ago and I thought it was the coolest! It sums up the month perfectly. October is truly the best blend of fall, music, haunted treats, dark mornings and darker evenings with a nice fall chill that really gets you in the mood for anything. It is especially relevant here in Modesto USA as we are smack dab in the middle of harvest, the MAMA Awards bring the best of Modesto area rock to the forefront and we are getting our haunted groove on. Best of all, my family is back together and we are all living in Modesto. This has made me as happy as it is possible to be. So glad that my kids enjoyed growing up in Modesto enough to come back and begin their new adult lives here. 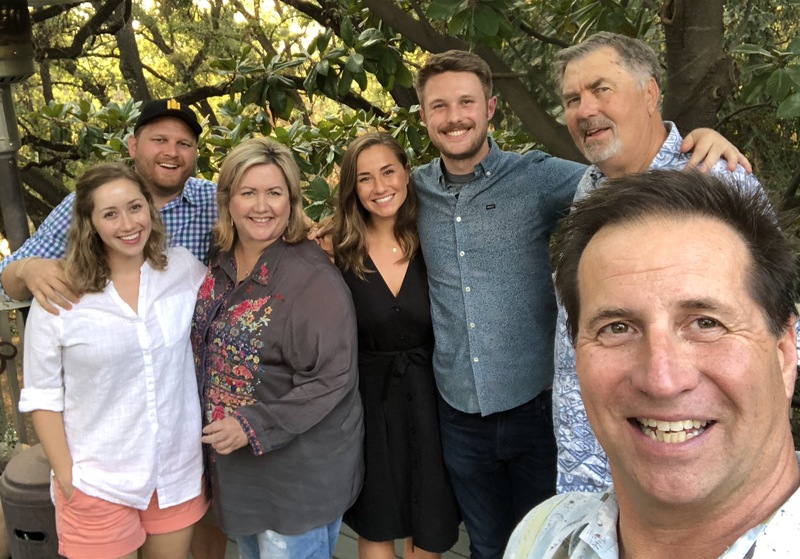 Good jobs, great culture and amazing relationships. Becky and I are truly lucky and love our kids more than they can know and having Ryan and Harrison in our lives is the cherry on the top. The last day of the month should be a national holiday. Halloween is amazing and is our family’s favorite holiday. The spooky, creepy fun that we have is a blast and decorating the house for a night of trick or treat is the most fun. We will be on the lookout this month for the creepiest and the most decorated houses and will be showcasing them on our ModestoView Instagram. So if you have a tip, please let us know. Hope to see you out and about on Halloween and for the other Dia de los Muertos events this season too. It was heartbreaking to see the fire that destroyed one of our long time local businesses in Modesto, but it was heart warming to see all of the support from our community as they rebuild. We want to make sure that we are celebrating and shopping at our locally owned businesses, like the ones that advertise here in Modesto. Now more than ever, in this Amazon world of shopping, it is more important that we shop and live local, buy our goods and services from our friends in town. That keeps our community strong and when you see a local company like Direct Appliance grow and expand, we need to support them. We are proud that they advertise in our ModestoView. This is how it works, for goods, services, food, drink and more, let’s celebrate our local and support those that support local. 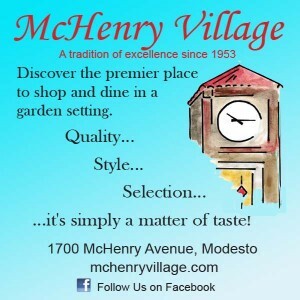 Thank you for being loyal ModestoView readers and it is so good to meet many of you when we at events like the Community Brunch, Picnic at the Pops, Power of the Purse and so much more. Say hey if you get a chance, we would like to meet more of you.